Increased conversion rates by 3x. Delivered ROAS as high as 18:1. 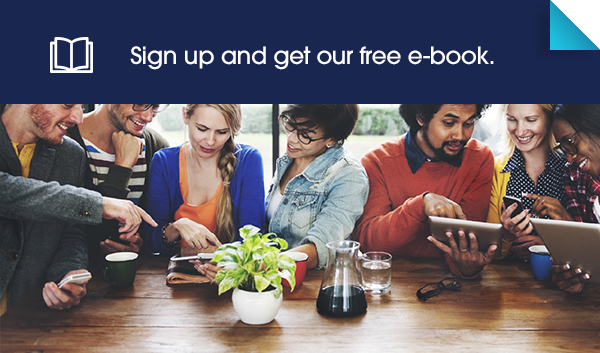 Download this ebook to learn why gated offers work and how they can drive an acquisition strategy that attracts long-term, loyal customers.